Friday means time to dance! 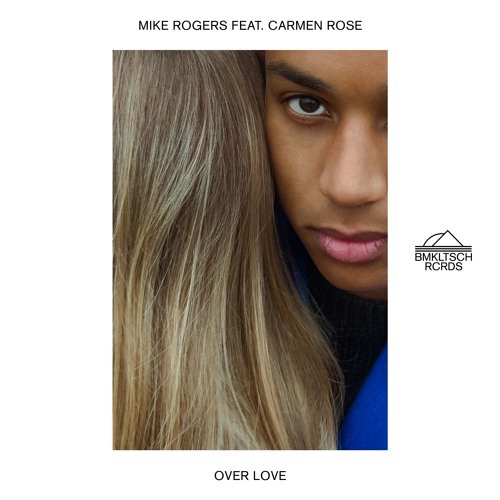 Mike Rogers, the combination of Dutch producers Mike Mago & Rogerseventytwo, are back with a killer new single titled Over Love, featuring Carmen Love, out now on Bmkltsch Rcrds. I am a fan of this duo as they always deliver awesome dance music and Over Love is no exception. Featuring the lush, sultry vocals of Carmen Rose, Over Love is packed with ethereal synths, emotive House piano keys and an overall infectious atmospheric vibe. That intro is perfection and really got me in a relaxed mood. Over Love is a perfect song for the weekend and it has an infectious chillout, summery vibe that makes me play it over and over again. Stream it below!